Last Photoshoot Dates for Christmas! Those of us who still send lots of Christmas cards will be aware of those all-important dates in December: the Christmas Last Posting Dates. Standard airmail dates for countries such as Africa and the Middle East are as early as 4th December, whereas the key dates for the UK are Tuesday 18th December (2nd class) and Thursday 20th December (1st class). Full details by the way can be found on the Royal Mail website. But we have an even more important deadline for you to be aware of: Thursday 15th November! Thursday 15th November is the date by which you need to complete your family photography session with us in order to have the resulting photographs back by Christmas. So please make sure you do not leave it too late so that you won’t be disappointed! Imagine how good some new, fresh photos of you and your family would look in your home this Christmas! Whether you choose to have them as wall art or in one of our beautiful frames, they are sure to be the centre of attention every time you entertain family or friends. The photos could also make ideal gifts for other family members. 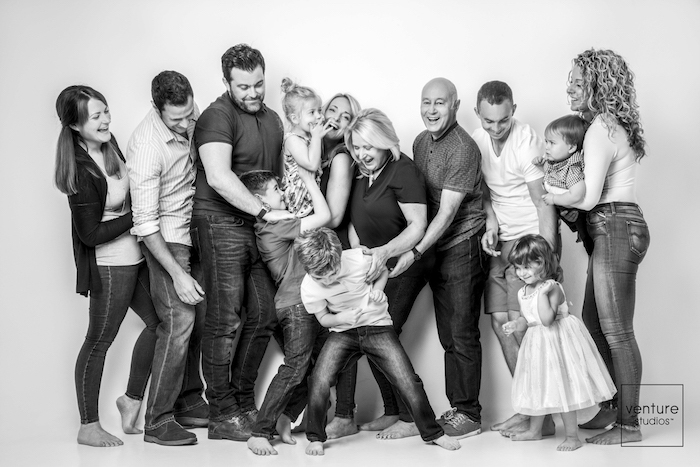 So at the moment you still have time to organise a Venture family photography session and have your wonderful photos in your home by Christmas. But remember you must have your session before November 15th or the opportunity will have passed. However, there is no deadline on purchasing a Venture Studios family photography experience as a gift for family or friends. 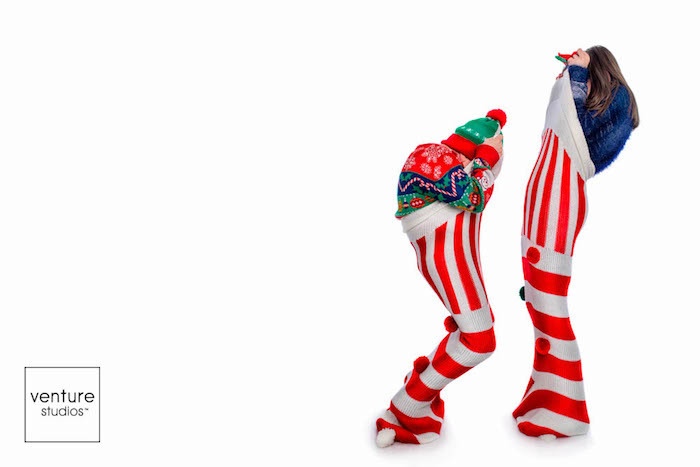 This could be the best Christmas gift ever! It is such a fun experience in itself - one that everyone will enjoy - and the recipients will have some wonderful photographs as lasting memories to treasure. The good news is that at the moment we have two special offers to help you. Our Double Gold Photography Experience and Double Silver Photography Experience both entitle you to one family photography experience for yourself plus one for family or friends. You can find more details here. 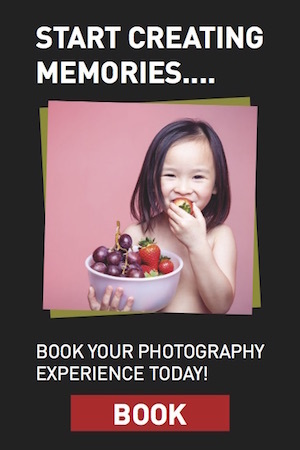 To book your family photography experience simply check out our range of experiences and book online, or give us a call on 0845 121 1085 or contact your nearest Venture Studio to find out more information. But do remember to arrange your photoshoot before Thursday 15th November if you want the photos back by Christmas!